Glen Ellen Star offers a variety of off-site dining options for wine country weddings, rehearsal dinners and social gatherings, both large and small. For events of this kind, we offer customizable family style menus that are designed to be shareable, seasonal and evocative of place. 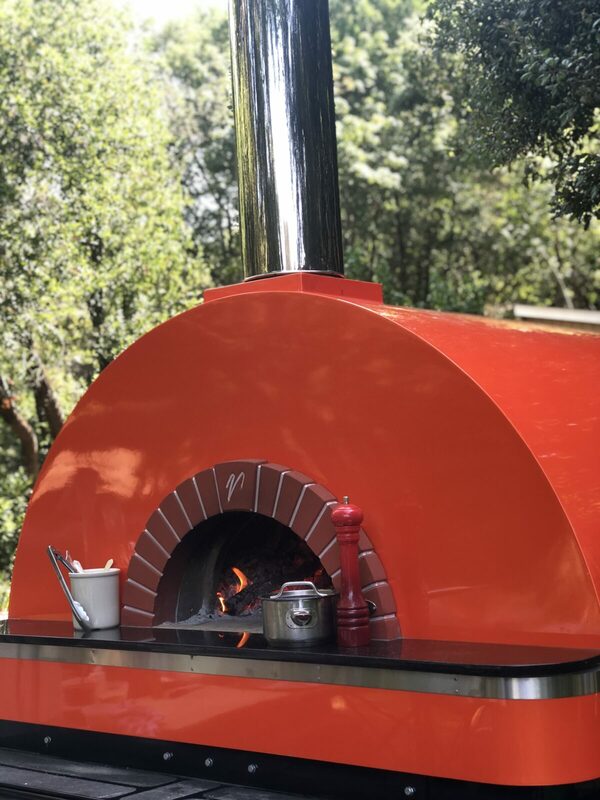 As a catered party, your group will have the chance to experience Chef Ari’s signature dishes prepared in the style of cooking best suited to our mobile Mugnaini wood oven. Our ingredients are sourced from our world class biodynamic gardens and local organic farming partners. 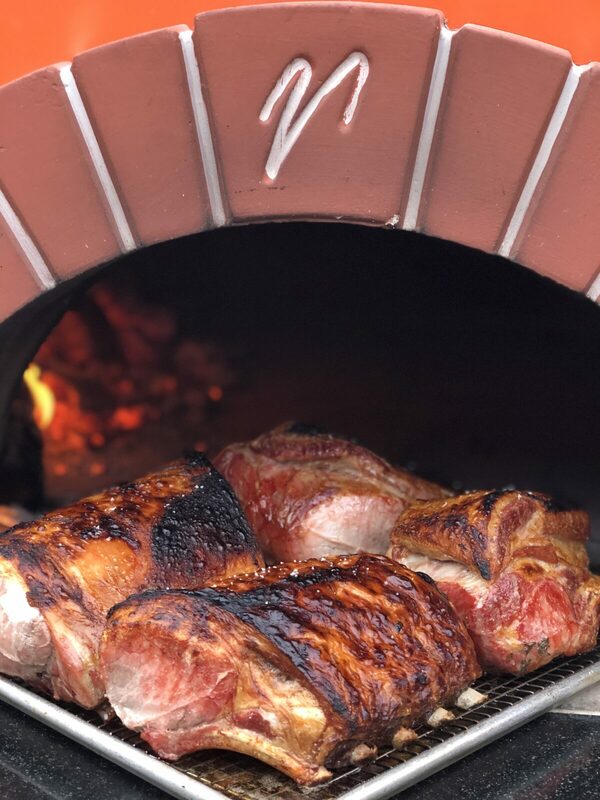 We also source Snake River Farms Wagyu beef and use house milled, organic local grains for our breads and doughs. We’re also proud to work with Stellar Catering, which is the marriage between two Sonoma food powerhouses: Chef Ari Weiswasser and Bruce Riezenman, one of California wine country’s top chefs and authors. For inquiries or to learn more about our catering services please fill out the form below.